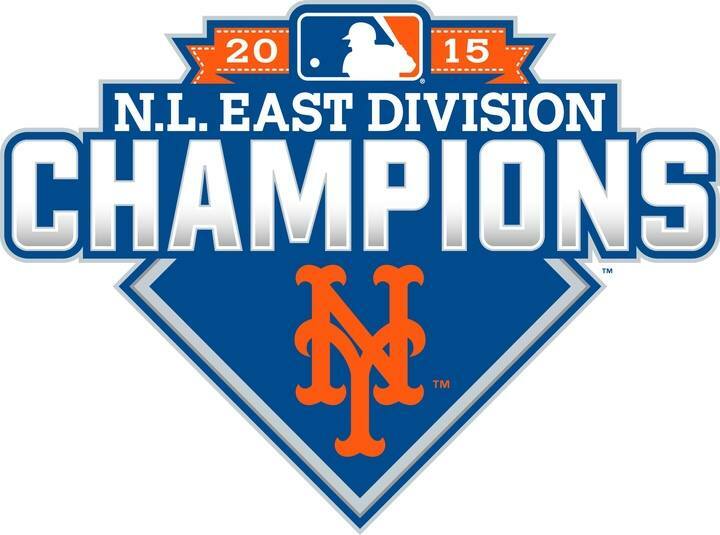 Mets 2015 NLDS Roster Predictions | We Gotta Believe! No surprises here. Barring injury, these 8 are all locks for the roster (though Flores and Cuddyer will certainly get some starts). No surprises here as well. The only uncertainty is Eric Young Jr., who will almost certainly be left off the roster if Juan Uribe is healthy and ready to play. Maybe Bartolo Colon will be the fourth starter, but I think it’ll be Matz. Assuming his side injury is nothing major, this should be what we see. Here’s where there’s the most uncertainty. Familia, Clippard, Reed, and Robles are all locks. Colon and Niese are very likely, and the final spot will likely go to Erik Goeddel or Sean Gilmartin. My money’s on Goeddel, since he can be a situational right-hander in the earlier innings. Gilmartin is not a lefty specialist (nor is Niese, for that matter), but Niese has a much longer track record with the Mets. Plus, with Niese and Colon in the bullpen, they won’t need another long-relief type. A couple of things could throw a wrench into the plan. Don’t be shocked to see Carlos Torres in the postseason bullpen if he can prove his health over the next few days. Similarly, don’t count out Dario Alvarez or Eric O’Flaherty. Alvarez has rejoined the team, but he may be as much of a long shot as Jerry Blevins. With O’Flaherty, the team’s desire to have a situational lefty in the bullpen may trump his terrible performance so far. I certainly wouldn’t include him, since I think Goeddel, Gilmartin, and Torres are all far superior options. The Mets have not shied away from platoons this season, a move I see as a smart one. Others, like perpetual cliché machine Harold Reynolds, believe a team’s struggles can stem from failure to use a regular lineup. For example, when commenting last night on the Dodgers’ use of platoons, especially in their outfield, Reynolds commented that he believed it would be their undoing in the NLDS against the Mets. Platoons have served the Mets well for the season, but with Juan Uribe hurt and Juan Lagares struggling, it is very possible the only extra right-handed bat that enters the lineup against lefties is Michael Cuddyer (in place of Michael Conforto). Since 3/4 of the Dodgers pitchers the Mets will face will likely be left-handed (Clayton Kershaw, Brett Anderson, Alex Wood), it is very likely we see a lot more of Curtis Granderson, Lucas Duda, and Daniel Murphy against lefties. However, if Juan Uribe is healthy and ready to go, don’t be shocked to see him at 2nd base in place of Murphy or Duda (with Murphy sliding to 1st base).